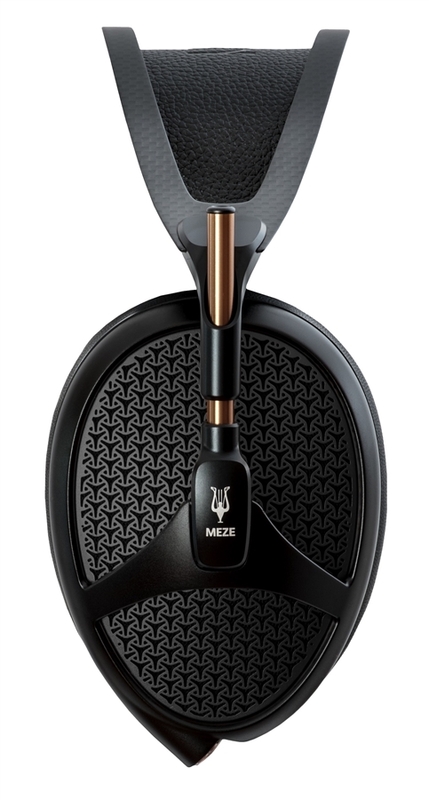 The Meze Empyrean headphone are top of the line headphones for the audiophile. State of the art design make these headphone one of the premier headphones in the world. Their unique planar magnetic design brings delivers spectacular sound. Every serious headphone listener should have one in his/her headphones rig! A blend of premium materials, exquisite craftsmanship and detailing that's unmistakably Meze, Empyrean is one of the most technologically innovative planar magnetic headphones in the world.